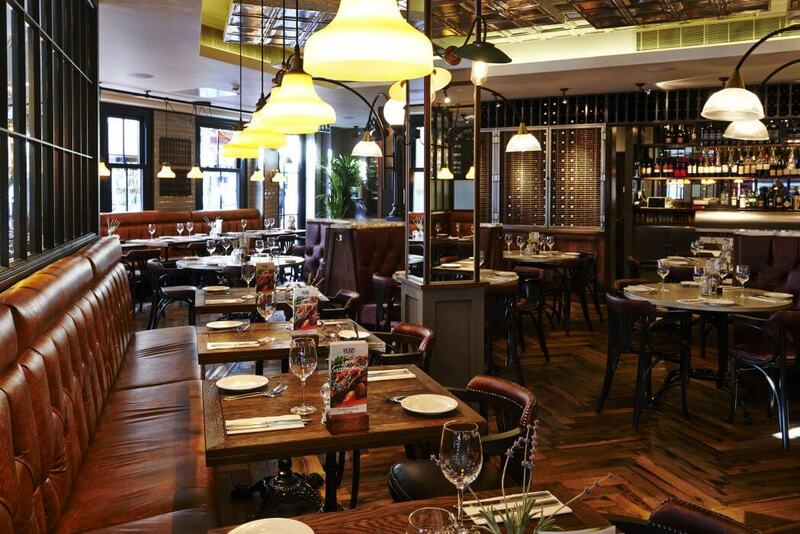 Great-value French cooking in Cardiff city centre close to St David's Shopping Centre. 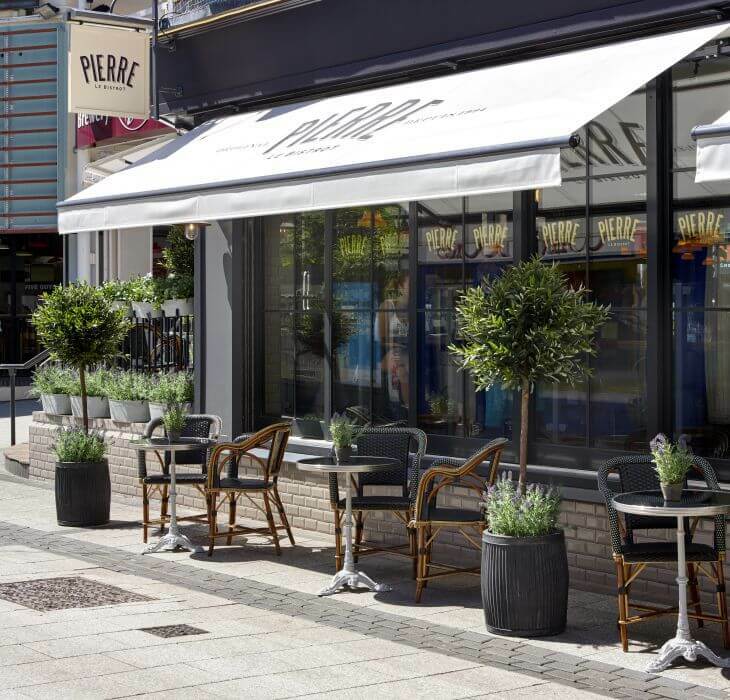 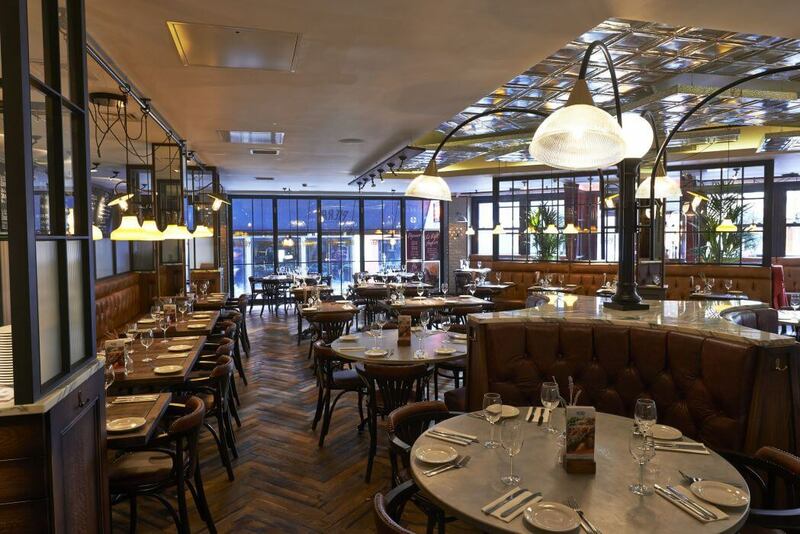 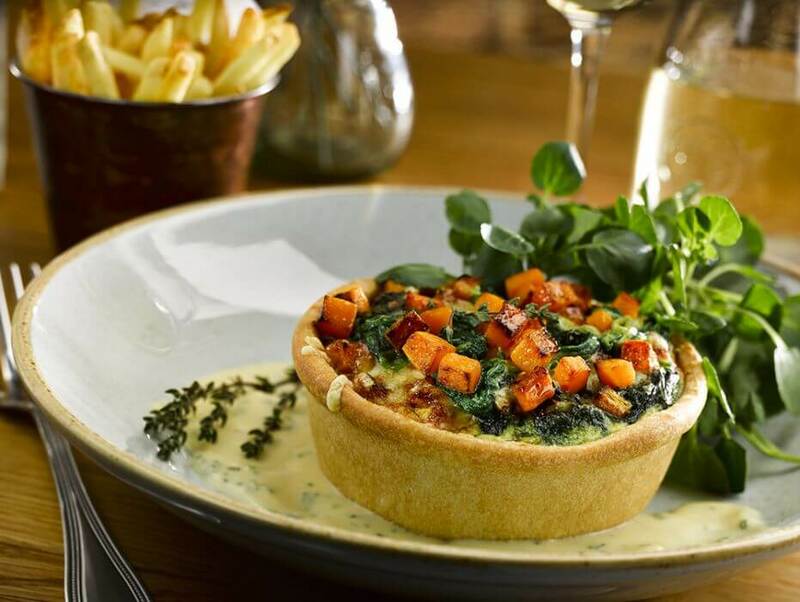 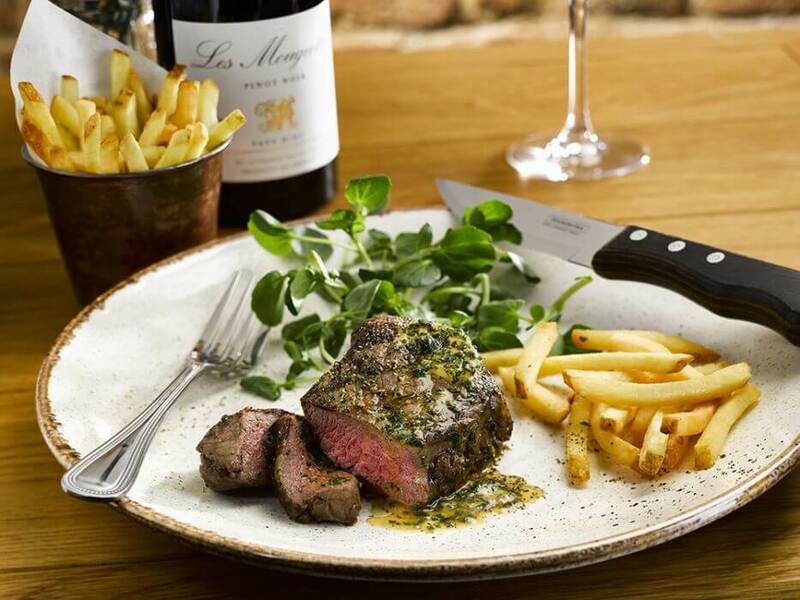 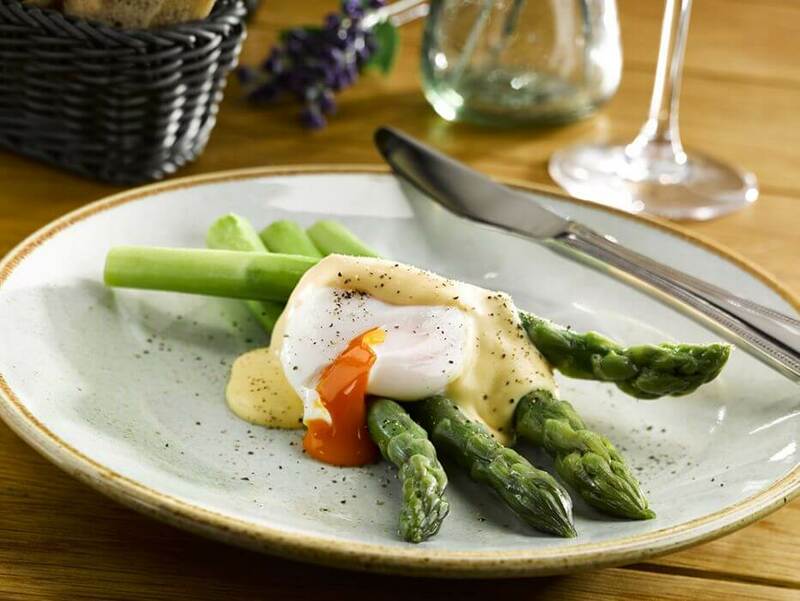 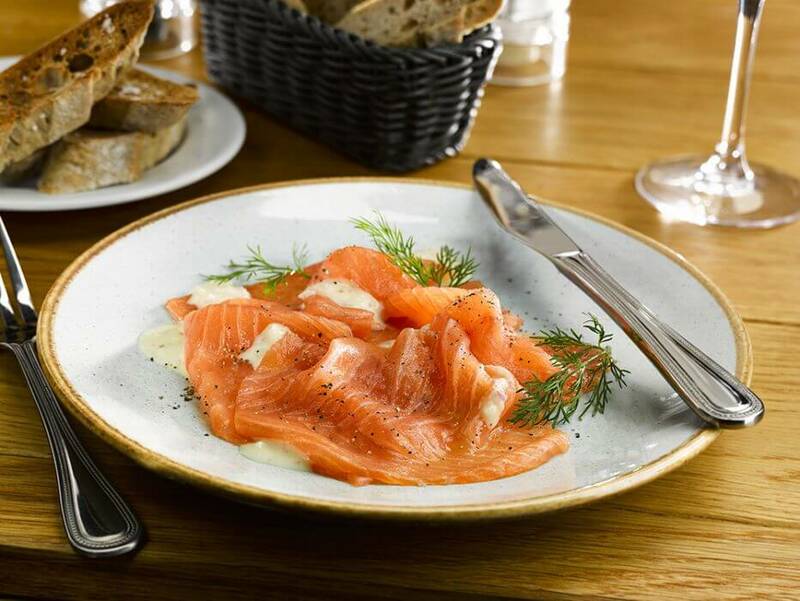 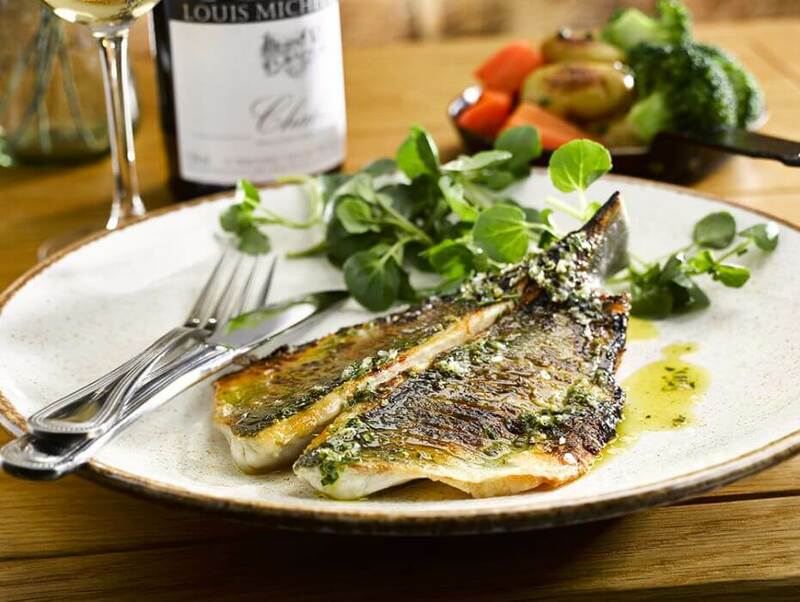 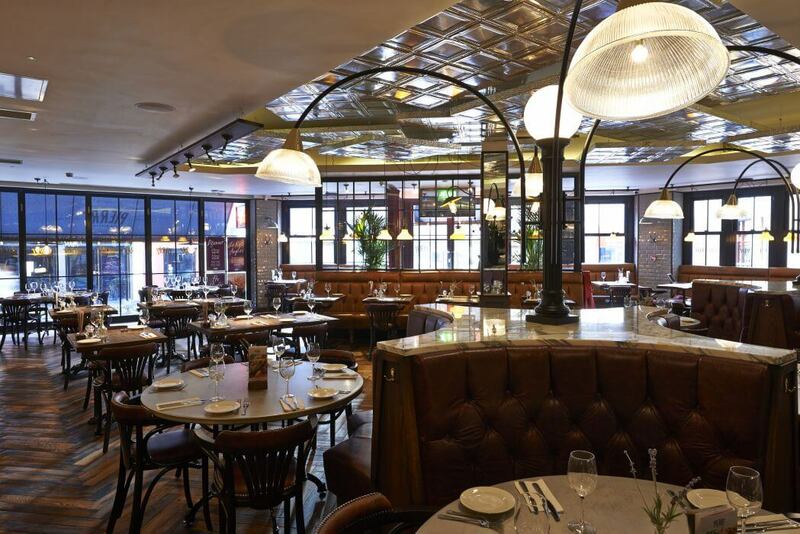 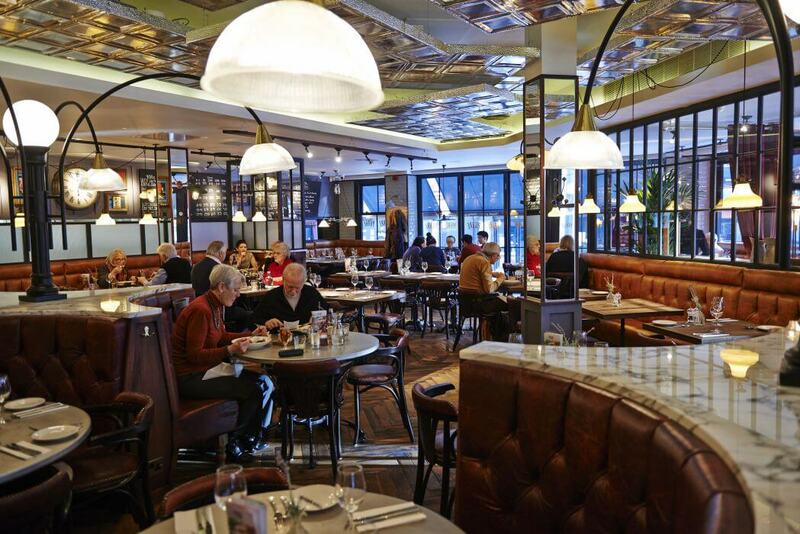 Bistrot Pierre is all about great-value French cooking and seasonal menus, combining French bistrot classics such as steak-frites, boeuf bourguignon and crème brûlée with their own take on regional favourites like confit de canard and paté de campagne. 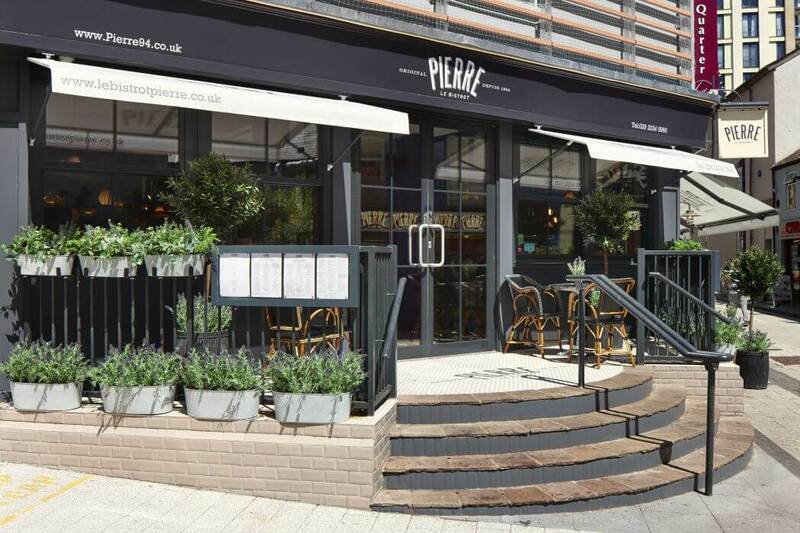 This relaxed and friendly bistrot is situated right in the heart of Cardiff on Caroline Street, close to St David's Shopping Centre. 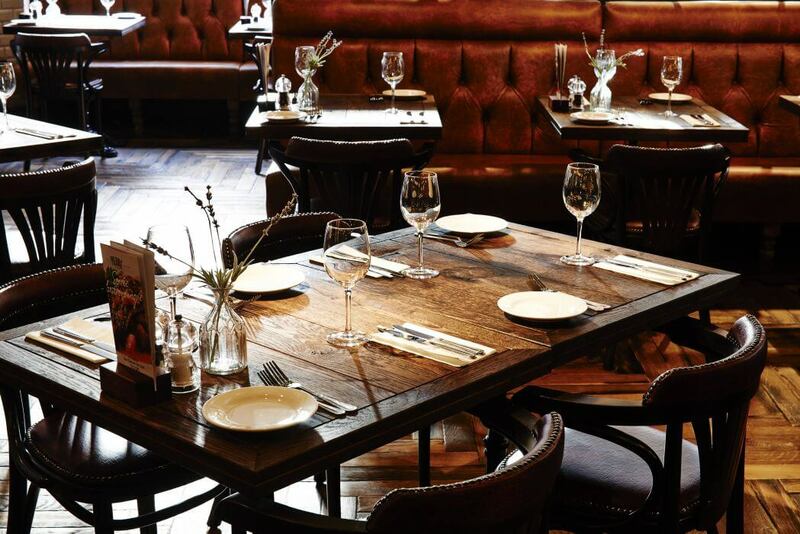 It can seat up to 130 diners has real character; a place to go for any occasion. 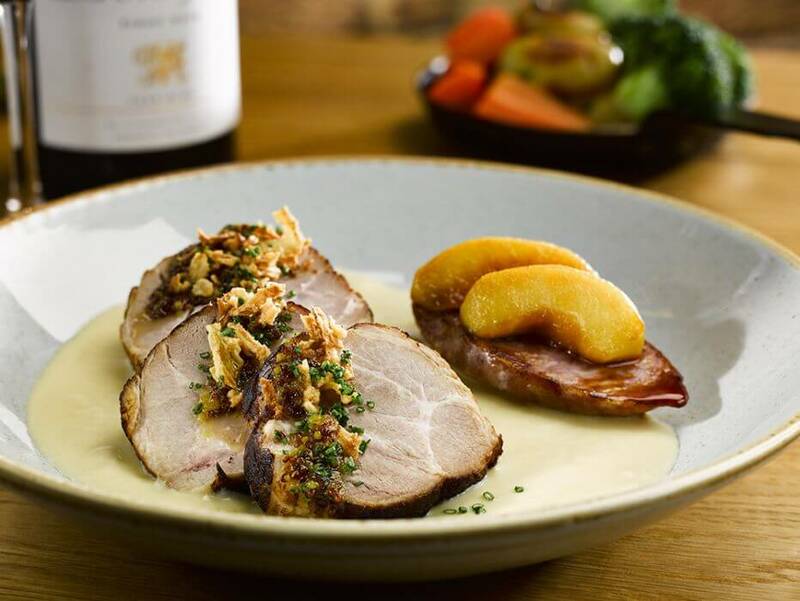 Bistrot Pierre is open every day for lunch and dinner and on match days at the Millennium Stadium it stays open all day from 11.30am until 11pm with a special Menu Match du Jour served until 4pm and the a la carte available after 4pm. 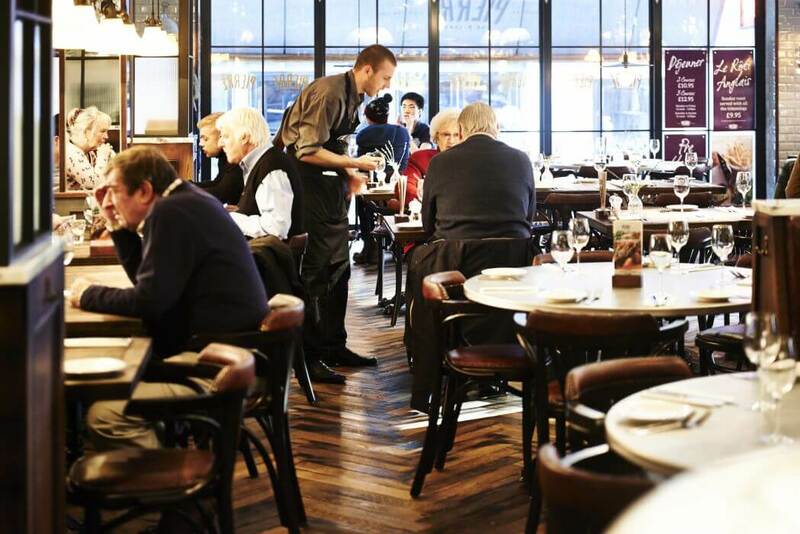 Prix Fixe Lunch Menu: 1 course, £10.95; 2 courses, £12.95; 3 courses, £14.95. 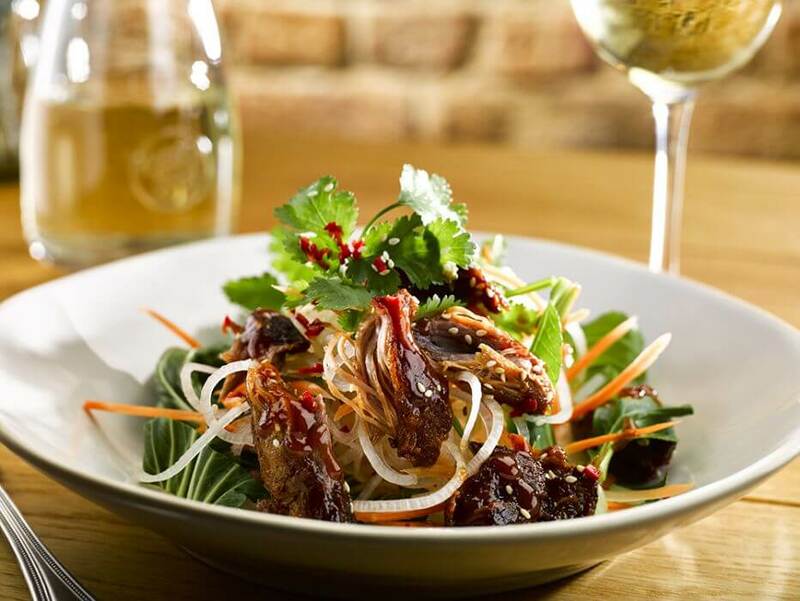 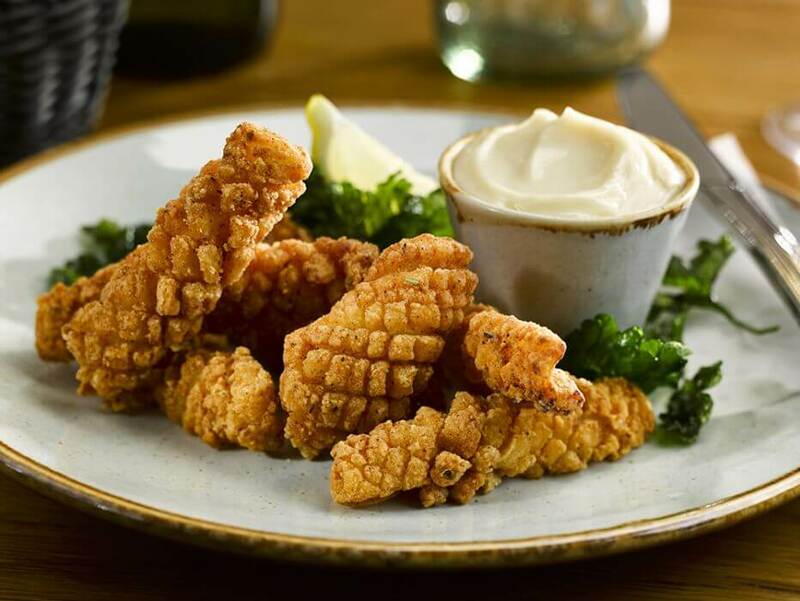 2 courses, £15.95 (order before 6.45pm). 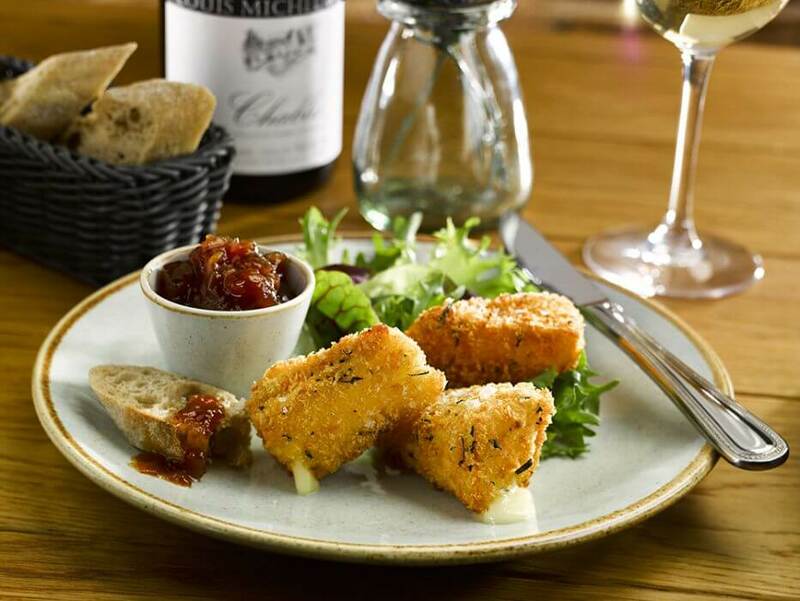 Soireé gastronomique: 6 courses for £23.95 (available 2nd and 4th Tuesday of the month). 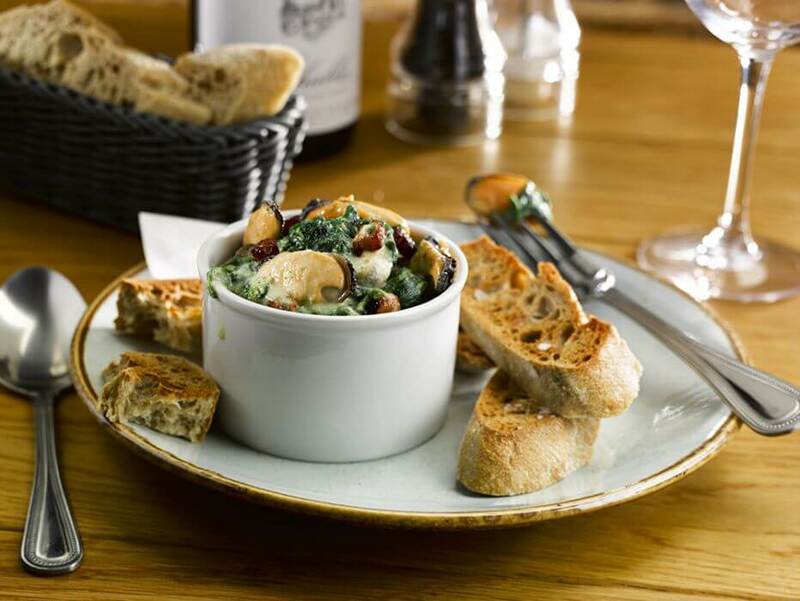 Dîner et vin: 2 or 3 course menu where each course is served with a specially paired glass of wine (available 1st and 3rd Wednesday of the month). 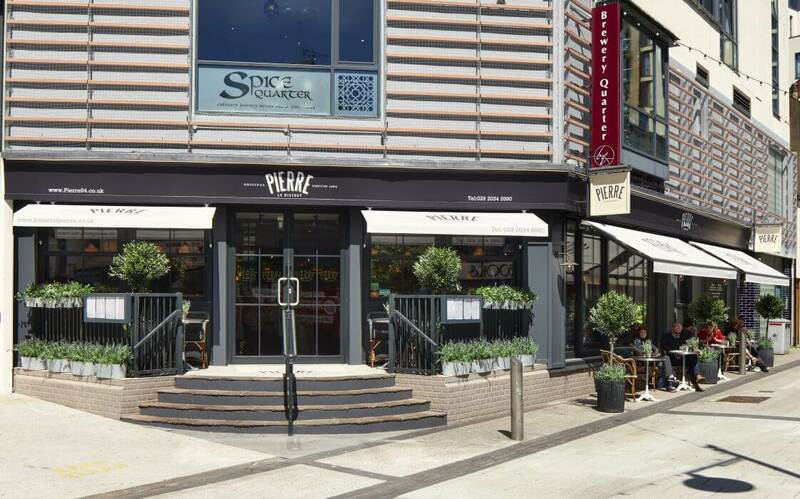 Outside dining in the heart of the buzzing town centre.